People of all ages are familiar with the excitement of receiving a package in the mail, and now Estacada-area children can have a book sent to them every month. 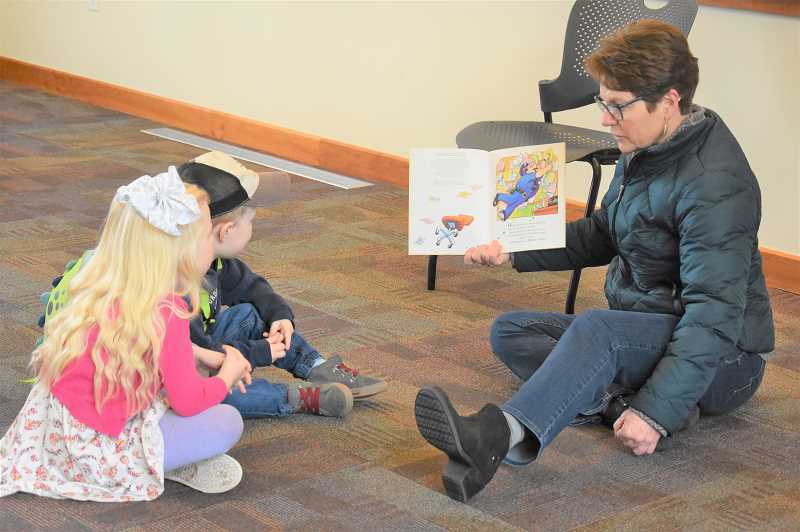 The Dolly Parton Imagination Library launched in town on Saturday, Jan. 26, with an opportunity for families to sign up for the program and children to have stories read to them at the Estacada Public Library. Established in 1995 by country singer Dolly Parton, the Imagination Library mails free books to children ages 5 and younger in the United States, United Kingdom, Canada and Australia. Participants will receive a book each month up to their fifth birthday, and the program has connected more than 90 million books to children in more than 2,000 communities. 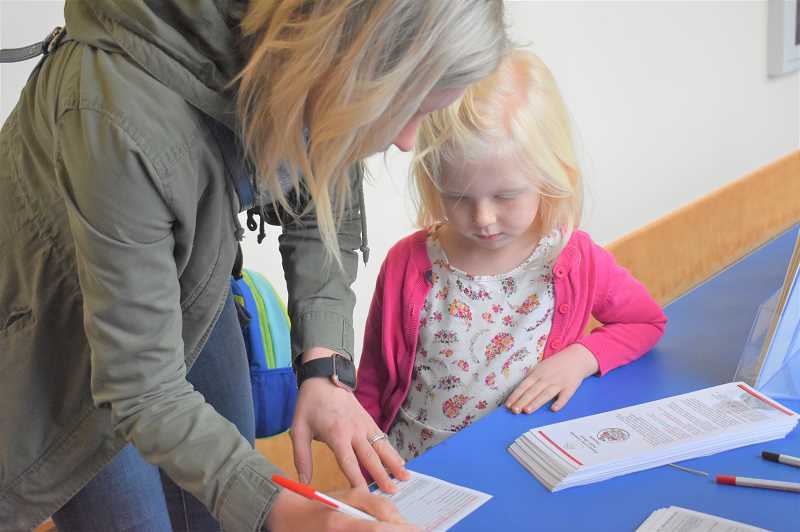 The Friends of the Estacada Public Library and the Estacada Community Foundation collaborated to bring the program to the local community. Interested families can sign up at the library at 825 N.W. Wade St., or online at www.imaginationlibrary.com.